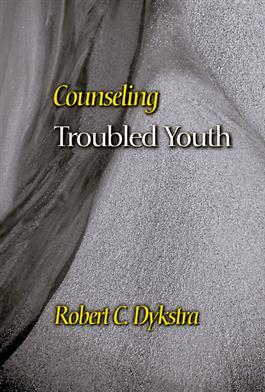 Robert Dykstra traces the roots of youth's troubles to a despair that reflects hopelessness about a meaningful future. But these sixteen- to twenty-one-year-olds can experience newness, surprise, and hope by drawing on a sound foundation, grounded in the knowledge of God's love and care for them. This valuable resource is ideal for counselors, pastors, and parents.